Yesterday saw the release of up and coming UK based Afrobeat act - Temple's debut single ‘The Way’. Already having shared the stage with Davido during the London leg of his first UK tour at the IndigO2 back in September 2013, alongside other artists such as Tillaman, Mo Eazy, Mista Silva, Lola Rae, Sona to name a few. Temple whose real name is Sunday Adeniran Abeoye hails from Ibadan, Nigeria but is currently studying in London and has listed King Sunny Ade, Ebenezer Obey, Fela Kuti, 2face Idibia, D'Banj, Wizkid and Oritse Femi as his musical influences. 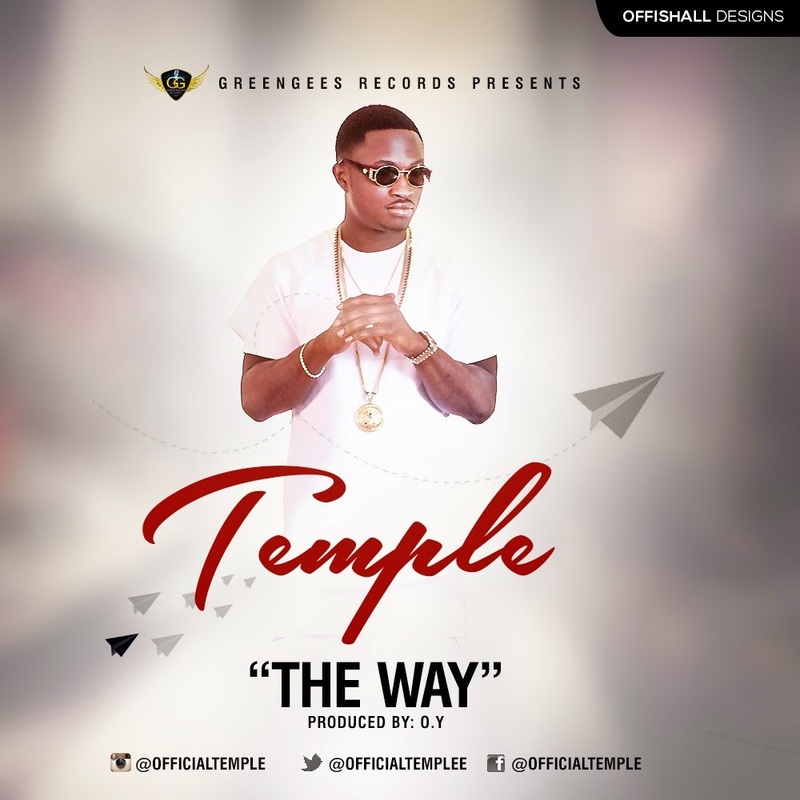 Currently signed to "GreenGees Records" which he co-owns, ‘The Way’ is Temple's first official single released produced by O.Y Beats, with the video shot in London as well. As the song still grows on me, Temple has already been getting amazing reviews and support from fans and blogs in the UK and across Africa. Watch the new video to ‘The Way’ below, different to what the usual Afrobeat videos are delivering these days. Directed by A Visionnaire Picture Film.